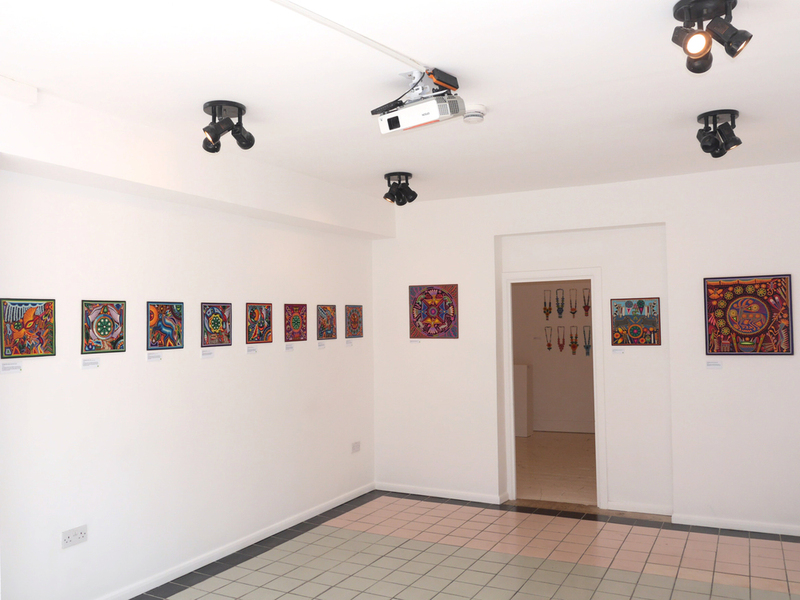 Light Eye Mind are proud to present artwork produced by the Wixáritari, also known as the Huichol, an ancient community from the Sierra Madre region in Mexico. 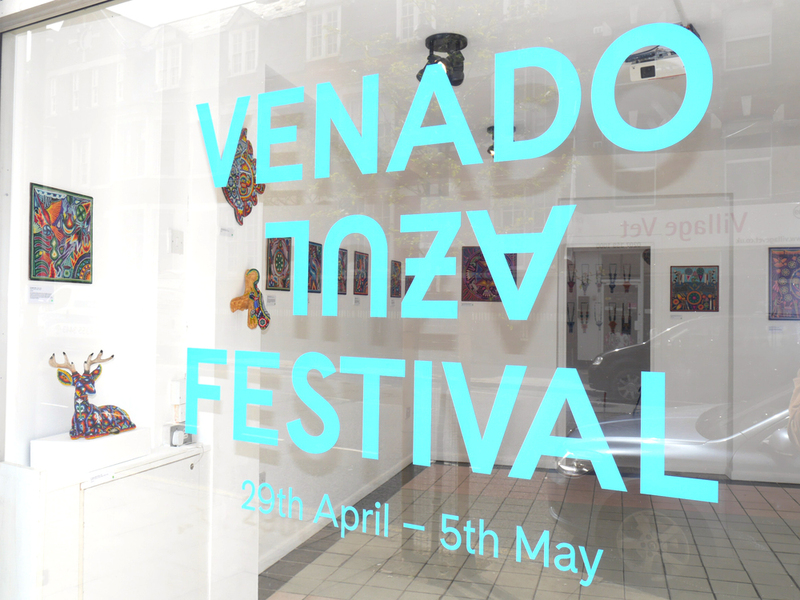 The exhibition is an opportunity to experience one of the most important and unique cultures of Mexico. The Huichol have managed to preserve their way of life and maintain a spiritual relationship with the universe through complex rituals and ceremonies. This preservation has not been easy nor is it to maintain. Currently, ceremonial centres; the sacred mountain of Wirikuta and Cerro Quemado are under threat by First Majestic Silver Corp, a Canadian mining company, among others. 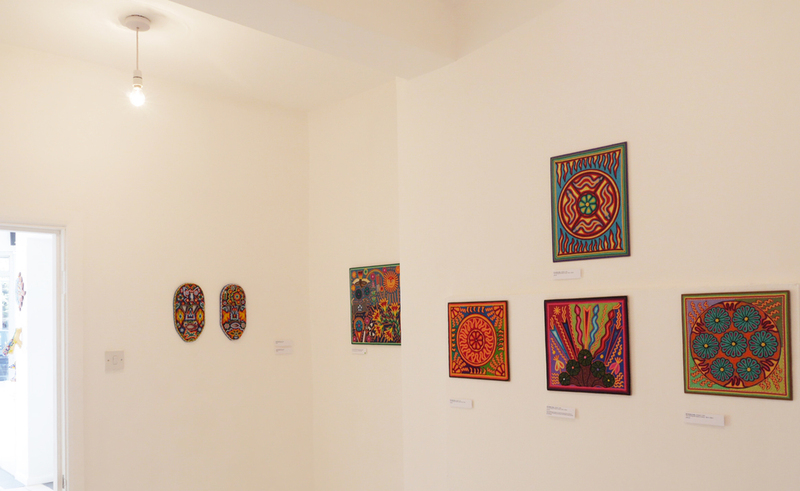 All the artwork is for sale and money raised goes to supporting the Huichol artists from the Huichol community. The sale of artwork is a way of survival. 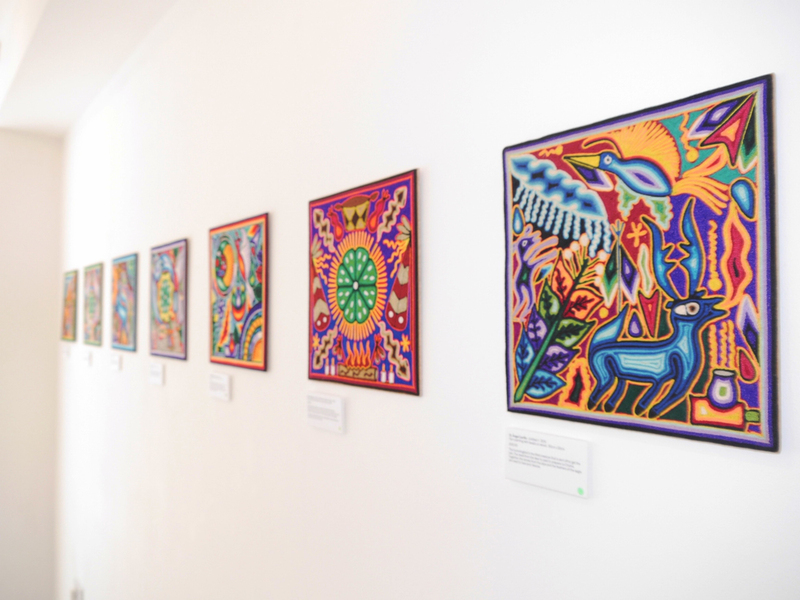 In their artwork the Huichol express and document spiritual knowledge and beliefs acquired through a lifetime of participation in ceremonies and rites. From the time they are children, they learn how to communicate with the spirit world through symbols and rituals. For the Huichol, yarn painting is much more than mere aesthetic expression. 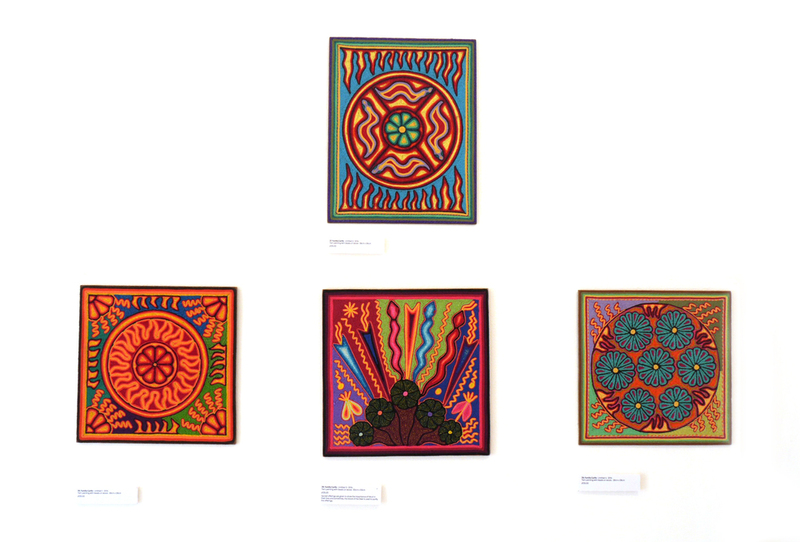 The topics of these yarn paintings reflect Huichol culture and its shamanic traditions. Like icons, they are documents of ancient wisdom. Corn, peyote and deer are usually present as well as candles, arrows, serpents, and scorpions. The toto, a small five-petalled white flower that grows in the rainy season, is worked into embroidered patterns with different petals. Designs on sashes and belts imitate the variegated markings on the backs of real snakes, which the Huichol associate with rain, good crops, health, and long life. A scorpion pattern may be used as a charm against the bite of the venomous creature. Takutzi Nakawe, the ancient goddess, mother of all the gods, creatress and destroyer of all that exists. Like their predecessors, the classical Aztecs, the Huichol still have an extensive pantheon of deities. 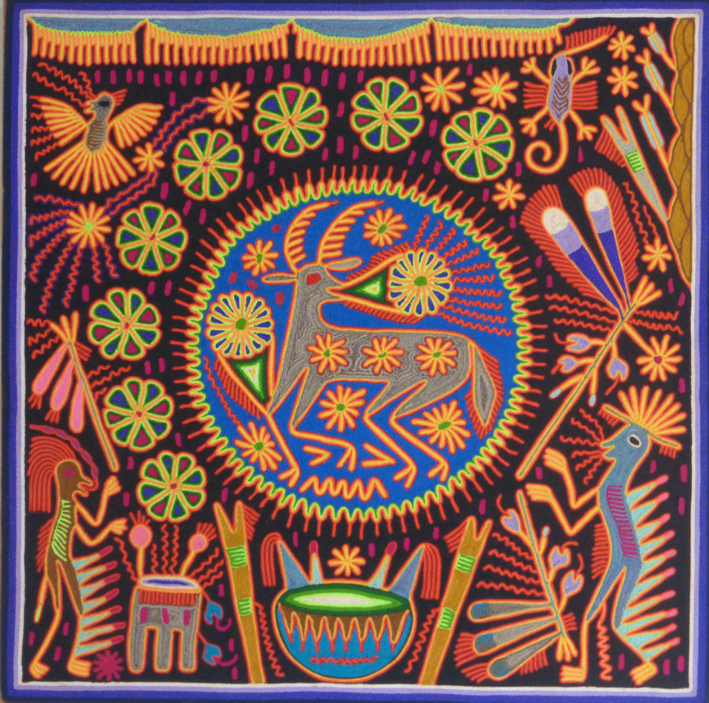 Huichol yarn painting is a traditional artistic technique of placing strands of yarn onto a thin surface of beeswax mixed with pine resin that has been spread onto a wooden board or sculpture. Yarn paintings originate from votive (expressive of a wish or desire) objects the Huichols create as ceremonial offerings. After the ceremonies the artworks are taken to sacred locations and left for the gods. 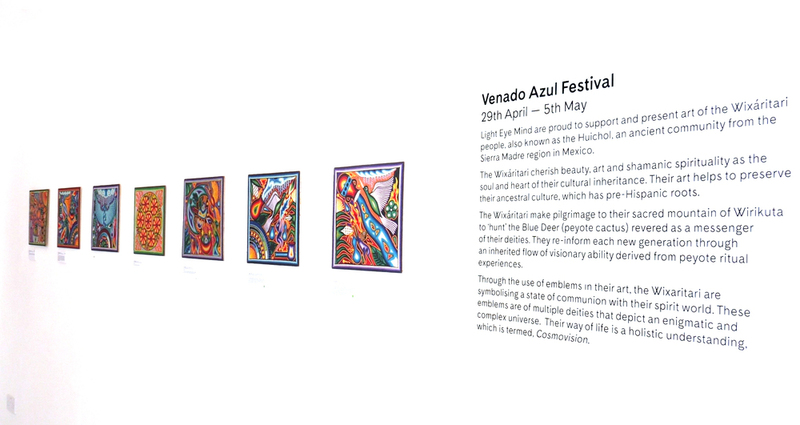 A trailer that tells the story in which the world was created according to the Huichol culture. Directors and producer: José E. Matiella and Carlos Matiella.